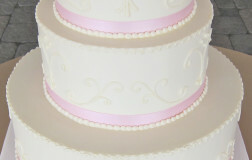 Be the first to review “Bold Statements 38” Click here to cancel reply. 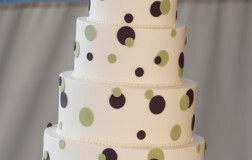 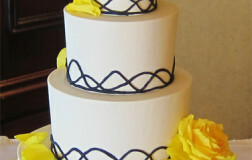 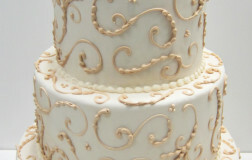 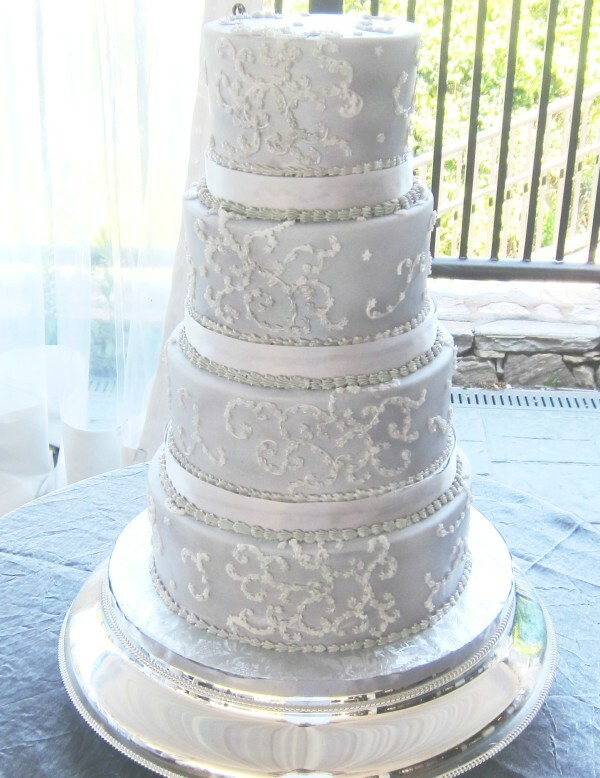 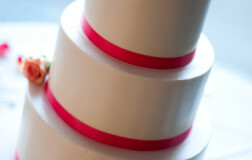 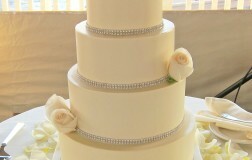 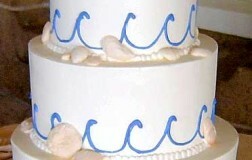 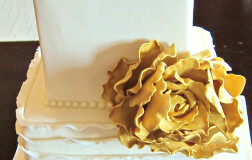 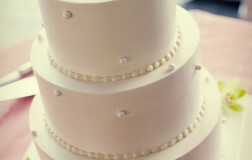 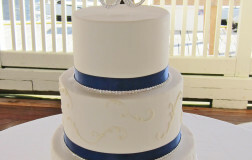 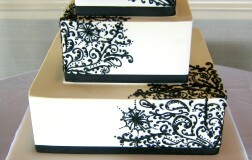 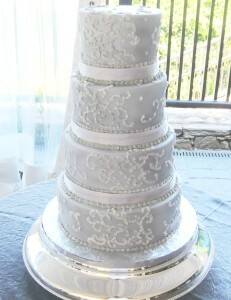 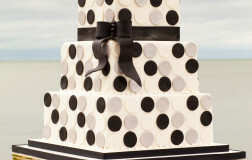 Love the elegance of this cake and love how the topper adds a touch of humor and personalization to this wedding cake. 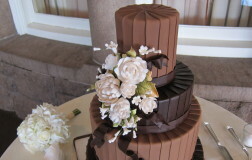 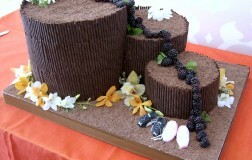 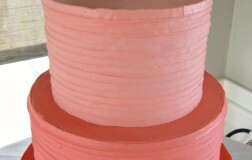 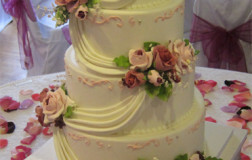 The base of each tier is accented with handmade, painted flowers. 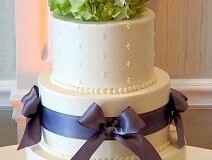 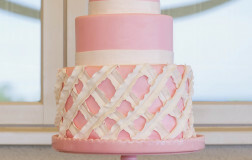 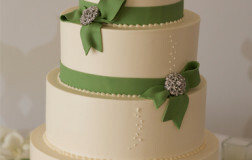 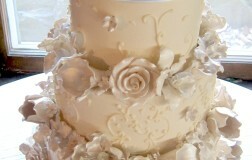 Piping and floral details can be customized to suite your personal preferences.